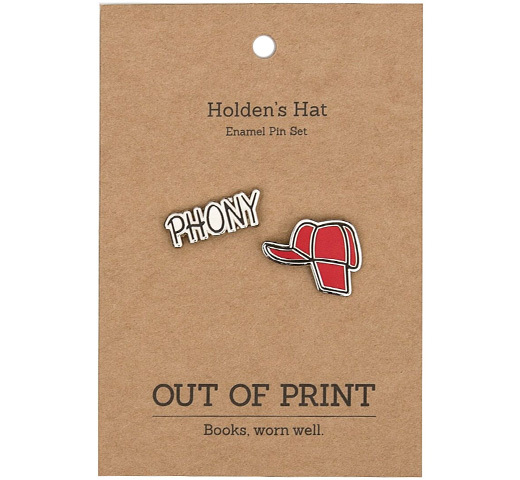 [Out of Print] J. D. Salinger - Catcher in the Rye / Holden's Hat Enamel Pin Set - Rudy & Co.
Don't be a phony! Advertise your love of literature with this eye-catching pin set, inspired by Holden's beloved hunting cap. 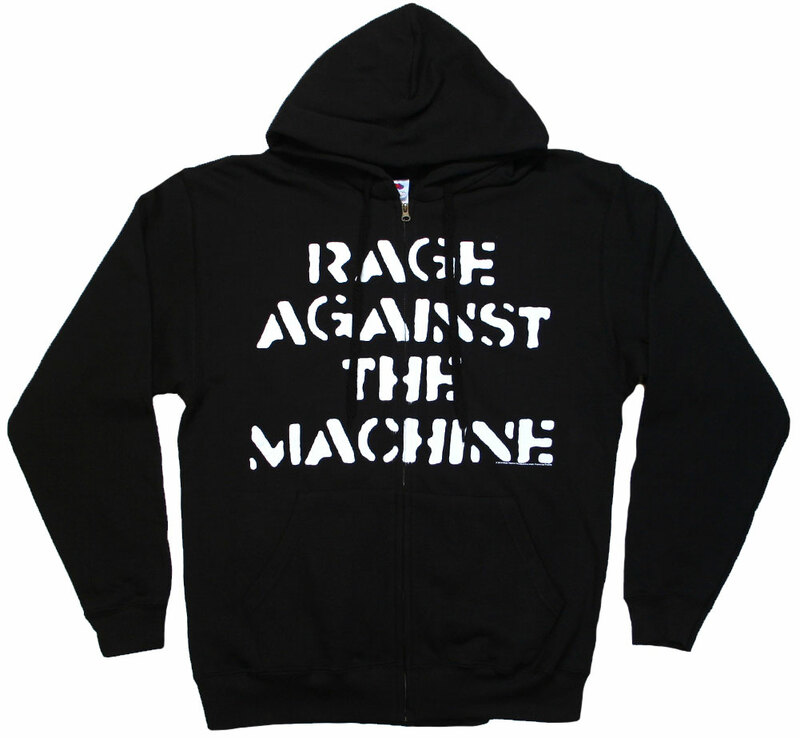 Phoebe would approve.